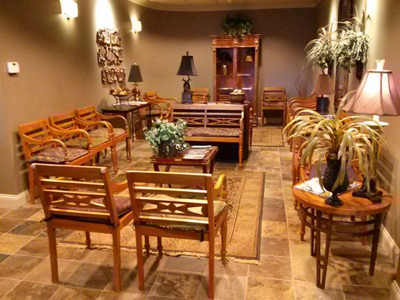 Comfort and convenience are the hallmarks of office operations at Erena & Peterson, PLLC. To ensure your convenience, below is the information you need about our hours, locations, appointment scheduling, insurance acceptance and billing. 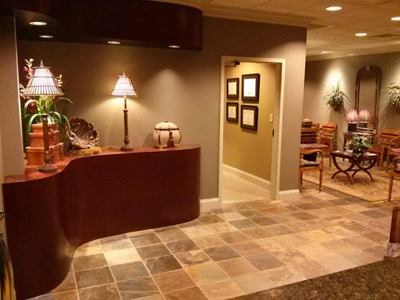 In addition to our Lexington office location, patients can be seen in Cynthiana at the Harrison Memorial Hospital Specialty Clinic. All Cynthiana appointments are scheduled through the Lexington office at the numbers listed below. 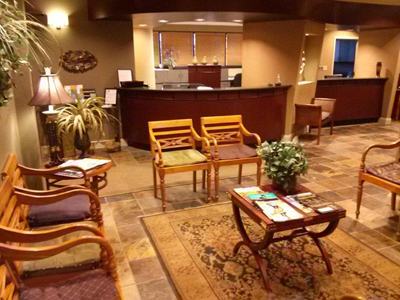 We participate with most dental and medical insurance carriers. Please contact us if you have specific questions regarding your particular insurance plan. Payment plans are also available through Care Credit.